Christmas has started at Bouygues Telecom who are once again marking the arrival of the festive season with a heartwarming Xmas-advert. The loving father in this little film is a man with some groovy moves... We get to follow him and his son as the years go by and the kid goes from being a little boy marveling at his dancing father, to an awkward teenager and to finally becoming a dad himself. 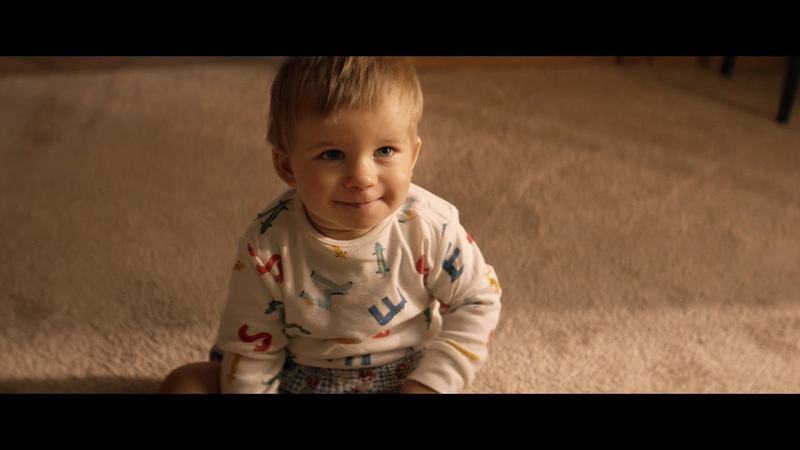 The story illustrates how with Bouygues Telecom, a brand new smartphone under the tree is more than just a new piece of technology, it can also be the beginning of new beautiful stories, making generations meet. The film which was launched on French TV yesterday was directed by Martin Werner (Henry) and set to 'Come and get your Love' by Redbone which fans will recognize from the epic “Guardians of the Galaxy” intro scene.